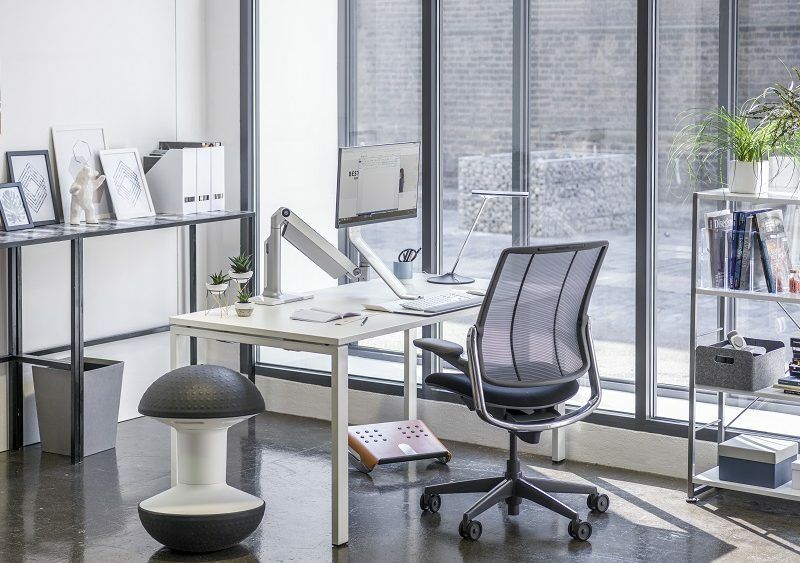 Best Newcomer Blog Award sponsors Humanscale are experts in the design and manufacturing of ergonomic products that improve health and comfort in the office. 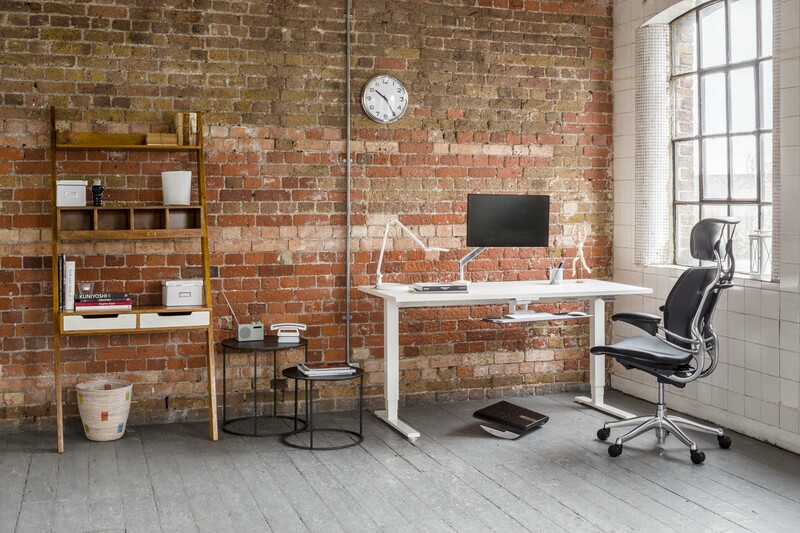 Providing award-winning office solutions, including self-adjusting seating, sit/stand desks, monitor arms and task lighting, Humanscale are on a mission to design products that encourage more physical activity and support the user in their every posture. Their innovative designs have been honoured with more than 200 prestigious awards since 2007 and feature in various museums, such as the Museum of Modern Art. Sustainability of both design and materials is at the heart of what Humanscale do and their Design Studio, based in New York City, abides by the philosophy that the highest level of functionality is achieved through simplicity. They use fewer parts and recyclable materials such as aluminium and steel to minimise their potential impact on Earth and they solve functional problems as simply and elegantly as possible while consuming less of the Earth’s limited resources. 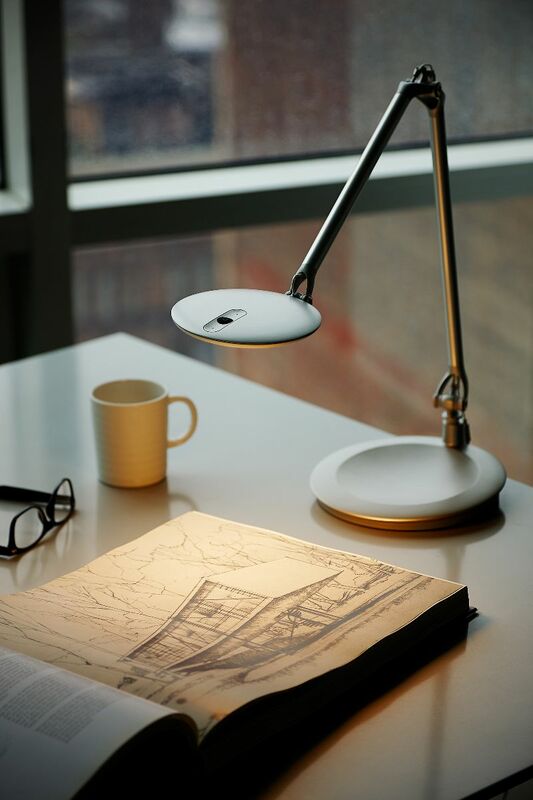 Humanscale ensure that their environmental philosophy is deeply embedded in the design of their products by considering their Design for Environment process at every stage of product development. Upgradability and durability are also very important factors. 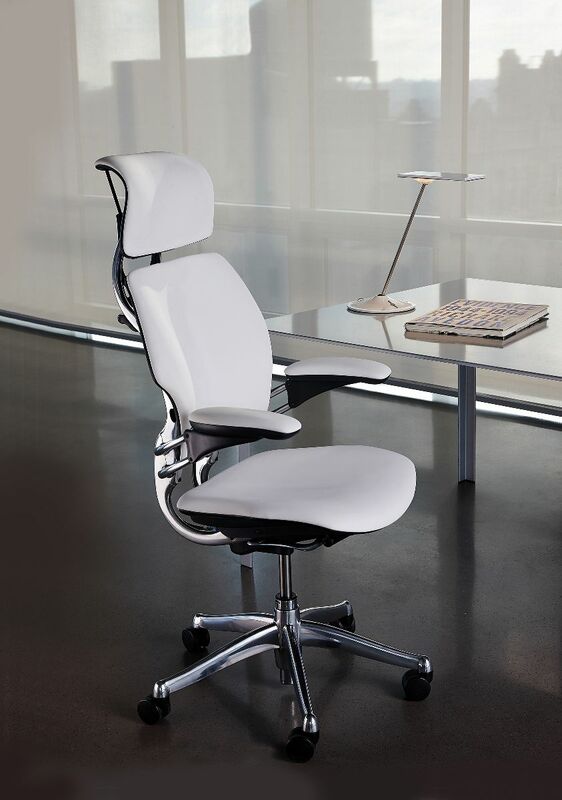 Humanscale recognise that when you replace furniture less often, the environmental impact is reduced. They actively work to extend the life of their products through both design and engineering. Products design is only the beginning of their environmental sustainability efforts. They also examine their supply chain, manufacturing facilities, showrooms and offices to evaluate their evolution in minimising their impact. They monitor their greenhouse gas emissions, waste, energy use and other key metrics that indicate their progress. As leaders in sustainability, Humanscale lead by example and make a conscious effort to not only reduce their own carbon footprint, but also reverse the environmental impact of others. They actively contribute to the World Wildlife Fund to prioritise the preservation of ecosystems. Since 2008, they have worked with WWF to preserve 1.5 million acres of wilderness in eastern Cambodia. “It’s not about protecting a particular country. It’s about restoring and conserving wild places on Earth. We want to leave a planet that has all the diversity of life on it for our children and grandchildren. 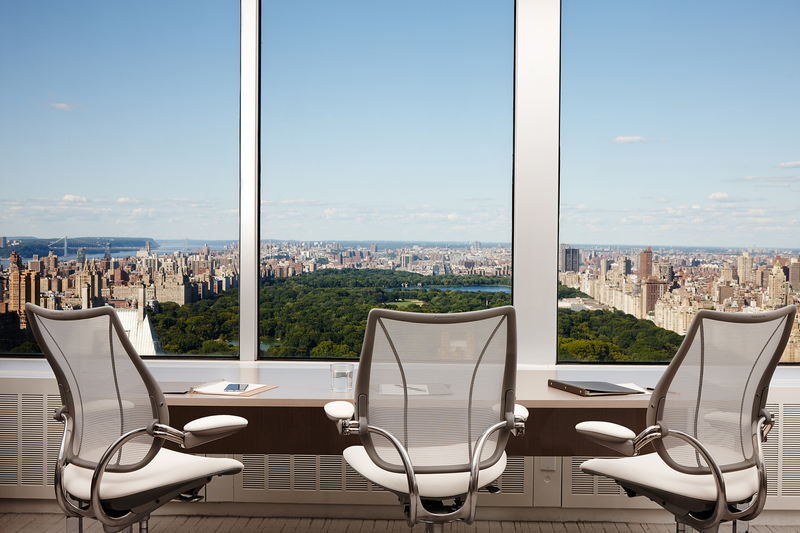 It’s not our planet alone.” – Humanscale CEO and founder, Robert King. On a global level, Humanscale are a member of the United Nations Global Compact, which aligns businesses with common goals of improving labour conditions, protecting human rights, preventing anti-corruption practices and promoting environmental efforts. They are also committed to responsible sourcing of raw materials. It is their policy to refrain from sourcing minerals from conflict mines in or around the Democratic Republic of the Congo.